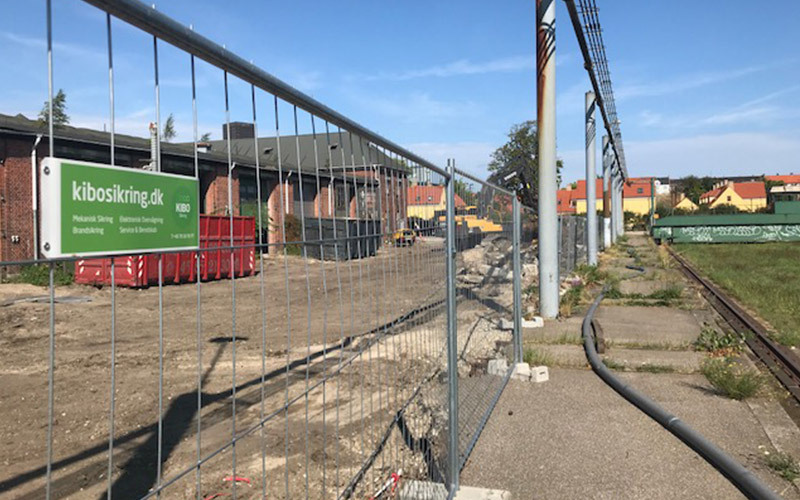 When DSB’s (the Danish State Railways) old buildings at Otto Busses Vej in the Vesterbro district in Copenhagen were to be demolished, ISS entered into a collaboration with Mobile Gate Security for the supply of a long mobile fence and a mobile gate for the construction site. The mobile fence was a smart and simple solution that could quickly be scaled up or down. 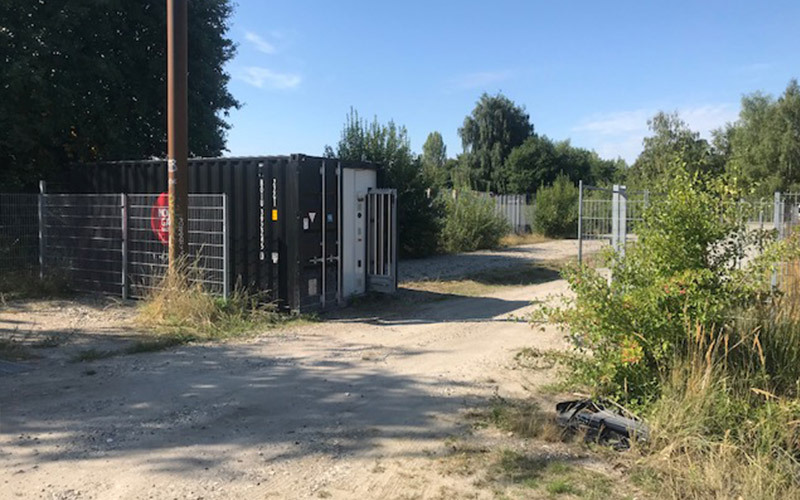 This is essential for construction sites that require dynamic solutions and where there are often requirements for new cordoned off areas within short periods of time. 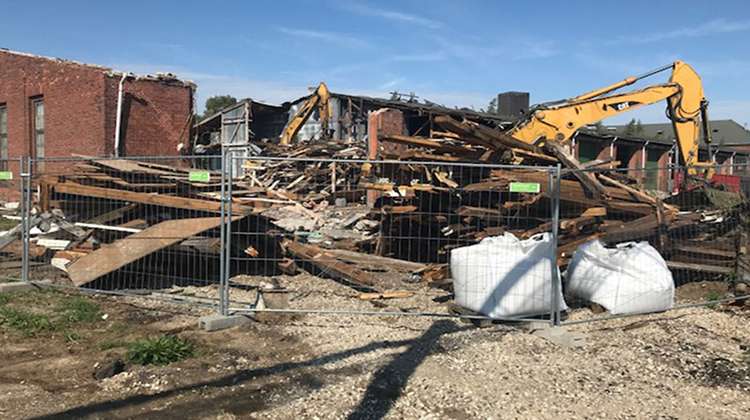 ISS has greatly benefited from using Mobile Gate Security’s mobile fence, which helped to ensure the safety and security of the construction site’s important workforce and of the materials used to demolish the old buildings. In need of temporary security? You can easily combine our mobile fencing with a Mobile Gate.